Enjoy all that Jackman has to offer at your own pace. Adventure seekers will love the trails while the more laid back among us will enjoy the sights. Truly there is something for everyone at Moose Lodge. 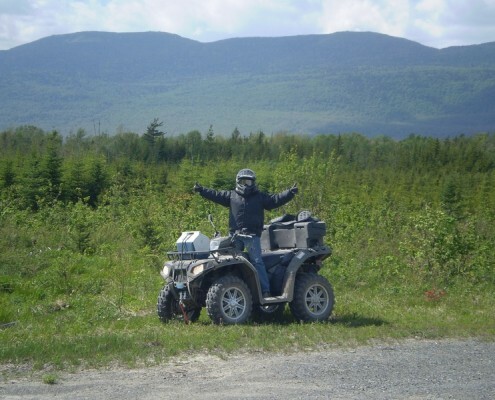 Jackman is one of the most sought-after spots for its trails and scenery, and ATVing is one of the best ways to get around. There are literally thousands of miles of trails and wilderness for you to explore. Bring your own ride or pick up a rental when you get here. Learn more about the trail system and ATVing in Jackman by clicking on the button below. 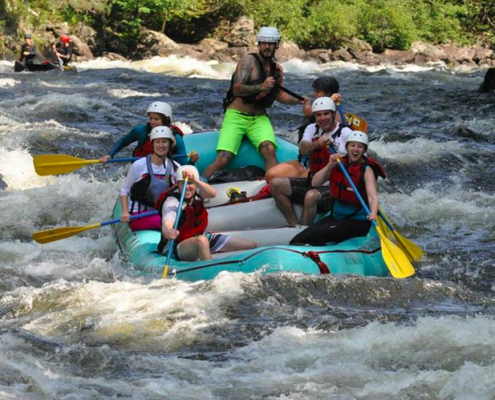 On both the Kennebec or the Dead rivers get ready to laugh, shout, and paddle hard. Both rivers offer an experience that challenge the serious athlete, yet suit the safety needs of families and youth groups.